The Ides of June has shaped its sound by combining the tastes and styles of its member's four distinct backgrounds. With rock solid percussion stemming from that So-Cal/Grunge scene (and just a taste of west coast hip hop) meshed with the heavy, psychedelic riffs indicative of 90s grunge and modern stoner rock you get just half of the sound. 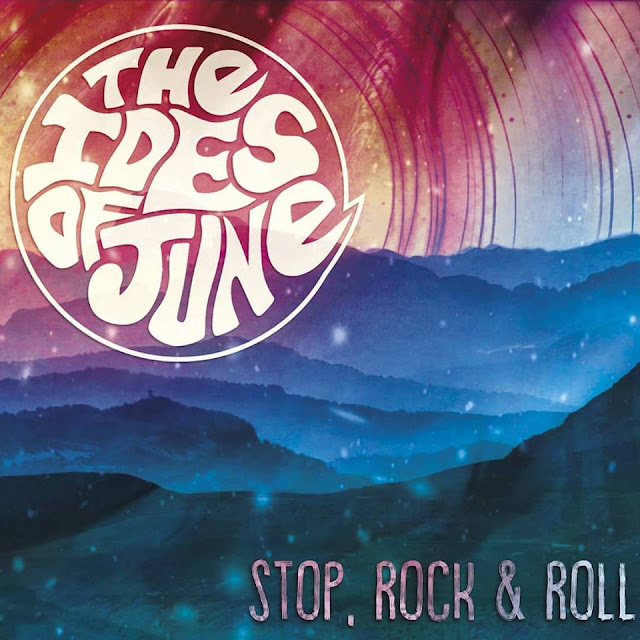 Throw in some traditional blues melded with newer blues/rock guitar solos and the thunderous blues rock bass lines (occasionally thickened by fuzz that would make Chris Wolstenholme proud) and you get the completed grunge blues sound that is The Ides of June.